Causebox sends you a curated box worth $150+ of their favorite socially conscious products for women. 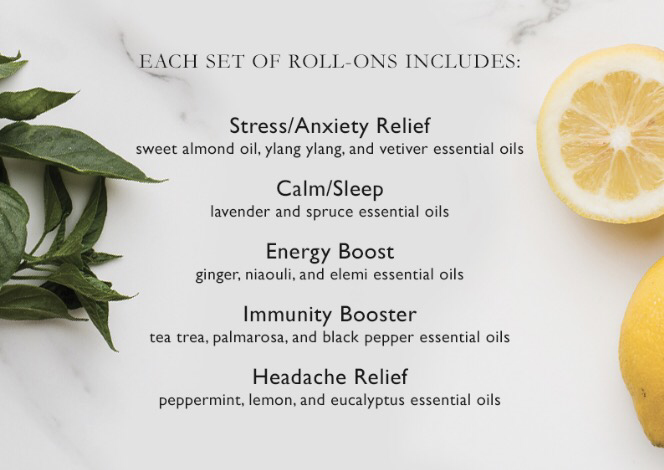 Every Causebox comes with a set of aromatherapy Roll-Ons. The value of these is $49.95 which pays for the whole box!! That's amazing! These are what the oils are used for. I have to say that I'm just getting into aromatherapy and essential ouls and I do find that they work. I was skeptical at first, but they're great. 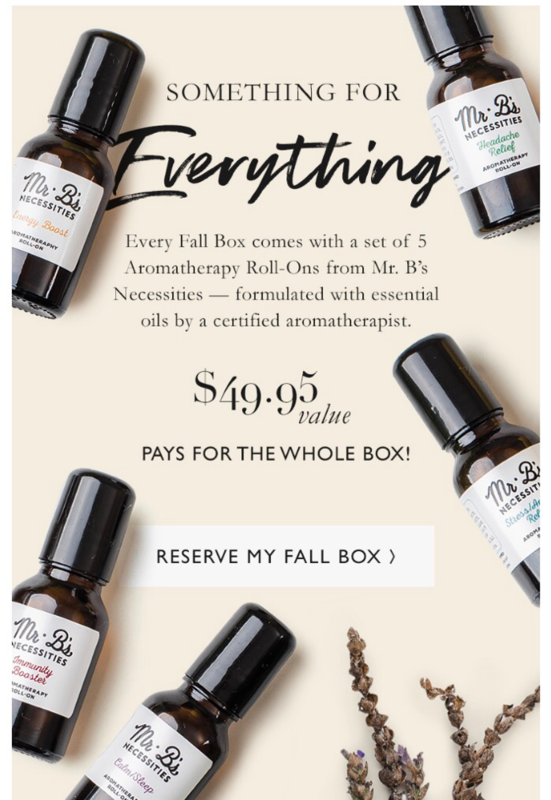 Pre-order your box today before they run out.